Aiming at providing modern education using Edtech, Shree Swaminarayan Gurukul International School is proud to be placed as one of the top & Best International schools in Solapur. 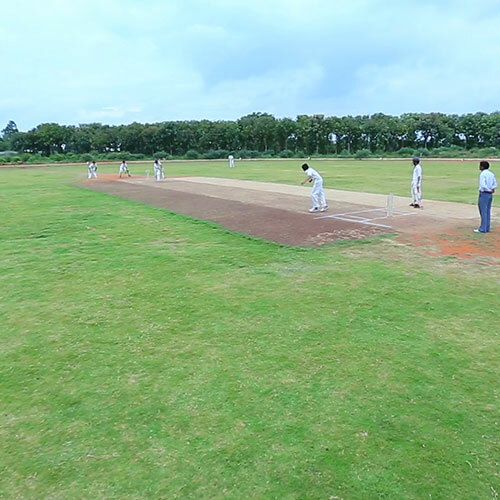 The whole campus is full of lush green environment that improves the efficiency, health, mind and soul of the students. We strongly believe that teachings of essential qualities to the students will help them to face the future challenges with efficiency. 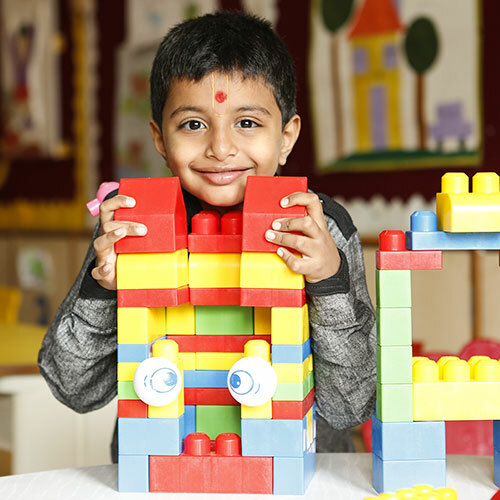 This Gurukul is imparting education with all the required facilities and has become one of the preferred Solapur international school. 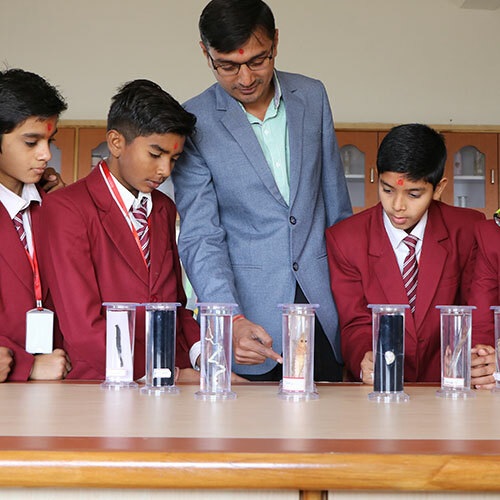 The learning process of Gurukul International schools in solapur is with value-based education, Gurukul International school stands best among cbse schools in solapur and helps students excel in every field. 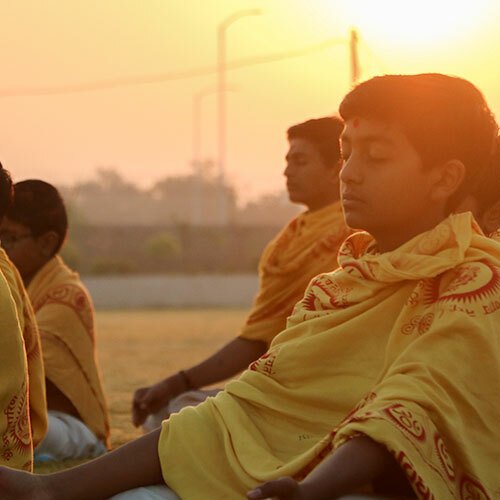 We have designed a unique framework of the Gurukul education system with the trio teachings of Vidya, Sadvidya & Brahmavidya this unique method of teachings has positioned as best schools in Solapur. The importance of peaceful environment with proper care is vital for the students and consistently get the support from the faculties all the time like solving the subject-specific queries, increasing the efficiency of learning, removing the fear of asking doubts and building up the confidence. Two things I Learnt from Gurukul 1. Doing Tough things in Life, It is easy to go to Job every day but is hard to go to temple everyday It is easy to seat in front of TV for hours but it is tough to spent time with your grandparents. 2. I learnt how to be down to earth when you have Millions and billions of Money and even when you get Stronger and more power So, Whatever I am today, who every I am Today, I am Very Thankful to Swaminarayan Gurukul and Saints who has added this values in my Life. I Brought my son here like a Stone and I am very very happy to say today that he has converted into diamond, They are the best cutters who transformed the life of My Child. Feeling very proud to say that I am the part of Shree Swaminarayan Gurukul, before join this school I was very arrogant but this school is changed my attitude. Now I come to know the importance of parents as well as education. 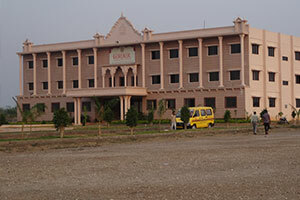 As per my view Swaminarayan Gurukul school is a really very good. 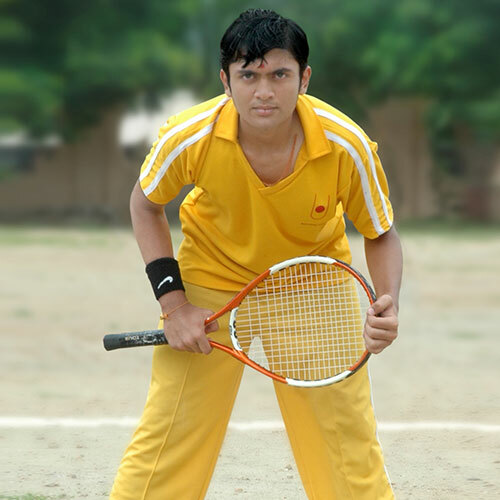 Campus is too big and having different type of grounds so we are enjoying learning as well as sports very much. Now when I am transferring to a college, I feel very grateful for the Gurukul's big contribution through providing a good background in culture behaviour and personal experience. I spent 3 years in Gurukul. A True Place Of Heart, Mind And Soul. Shree Swaminarayan Gurukul, a not-for-profit educational & socio-spiritual organization tirelessly serving since 1948.